11 years of otis music camp! Each year gets better and better! 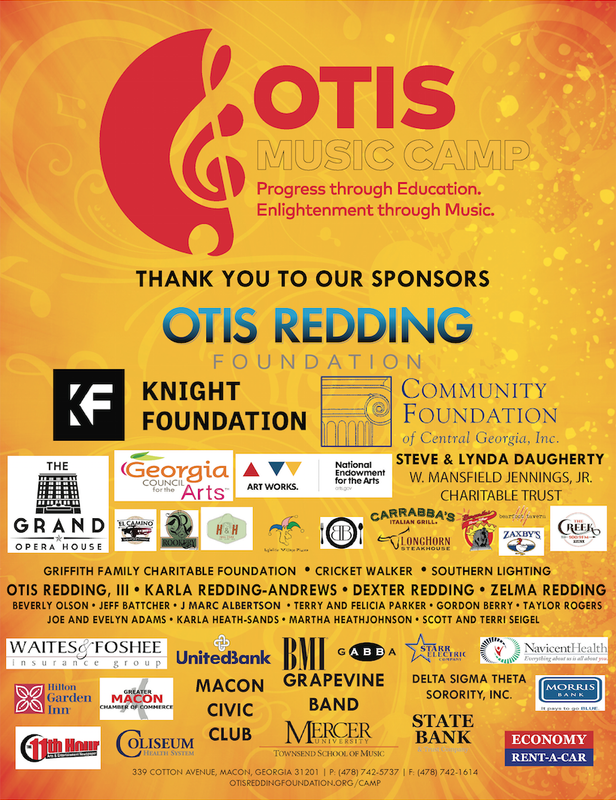 We would like to thank all of our coaches, campers and sponsors for being a part of Otis Music Camp 2018. Be sure to use our hashtag, #OMC2018 when posting photos or videos from camp. See you guys next year!! 2018 Otis Music Video will be coming soon.